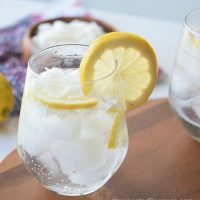 Summer is the perfect time for a refreshing drink….I should know because I’ve already spent WAY too much money on Starbucks Refreshers (and technically summer is still a few days away)! 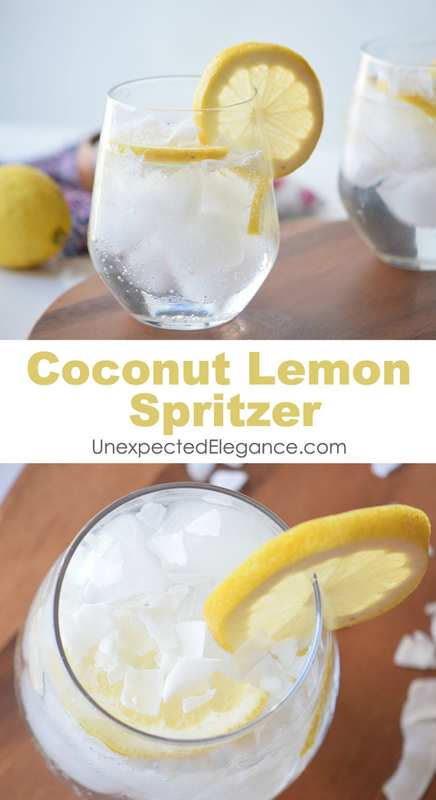 When it’s hot outside, there’s nothing better than a really cold drink, and this coconut lemon spritzer fits the bill. 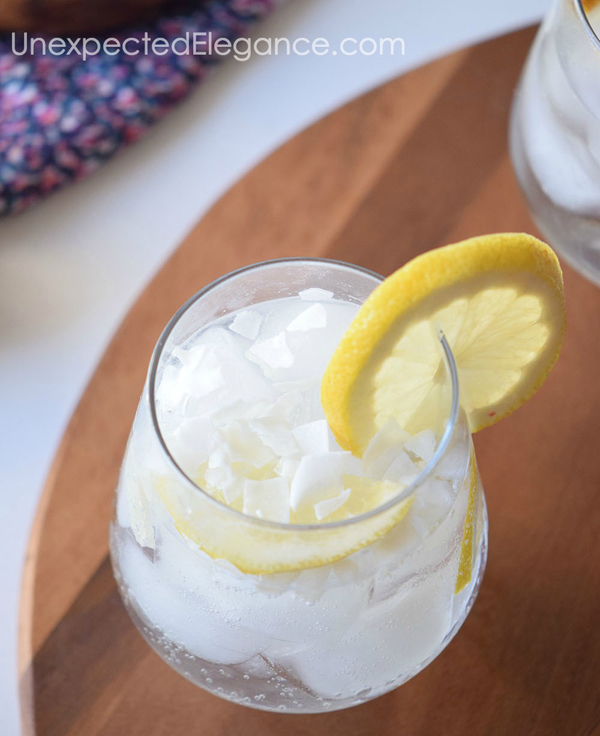 Fill ½ a glass with ice cubes. 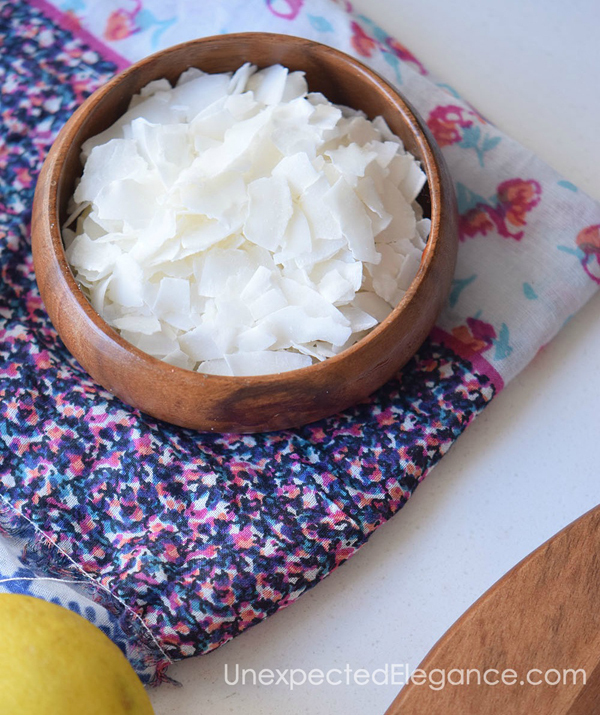 Add the coconut water and lemon slices. Complete with lemon soda and stir. 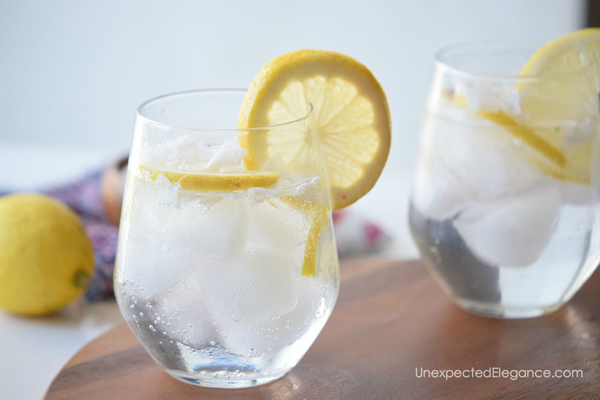 Garnish with a lemon wedge and enjoy. 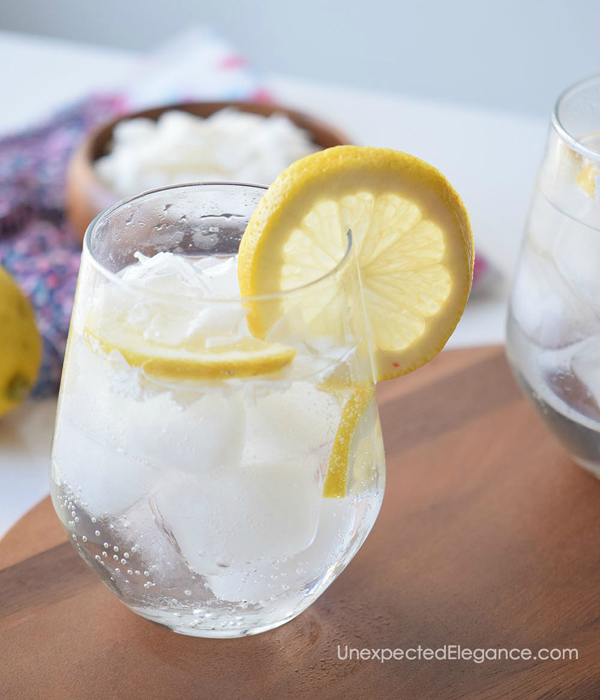 Add lemon juice to the mix for a stronger flavor. Try the same recipe with other fruits such as passion fruit and orange. Substitute the coconut for basil or mint.